PHILADELPHIA — AIA Pennsylvania presented its Annual Architectural Excellence Design and Special Awards recipients to an audience of some 300 leaders in Pennsylvania architecture. 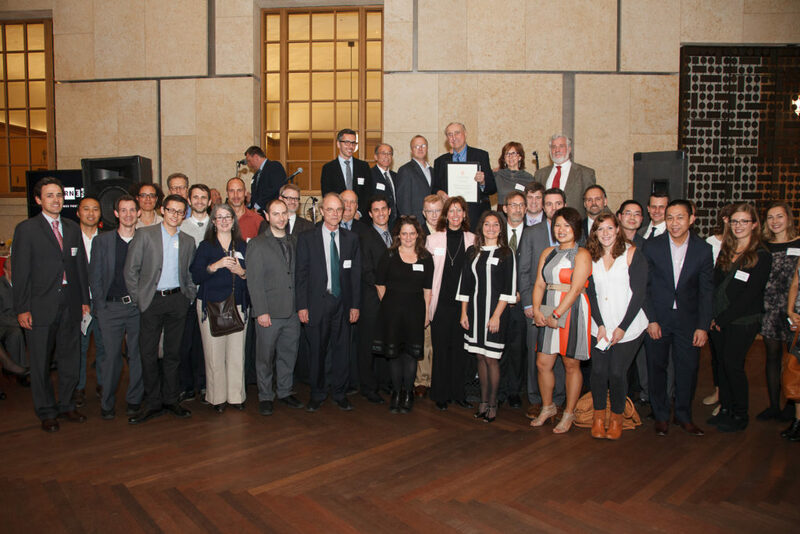 The Awards Gala was held on November 12 at the world-renowned Barnes Foundation in Philadelphia. Some 35 firms and individuals across the Commonwealth were honored for excellence in design and innovation, contributions to the profession of Architecture and commitment to the quality of life in the built environment. The Architectural Excellence recipients were selected by a jury panel from the Boston Society of Architects, chaired by Mike Davis, FAIA, LEED, Bergmeyer and Associates. The winners were selected from over 130 project submissions. This new award is presented for contribution to the built environment to honor those professionals who bring architects’ work into reality and uphold the tenets of design, sustainability and collaboration. 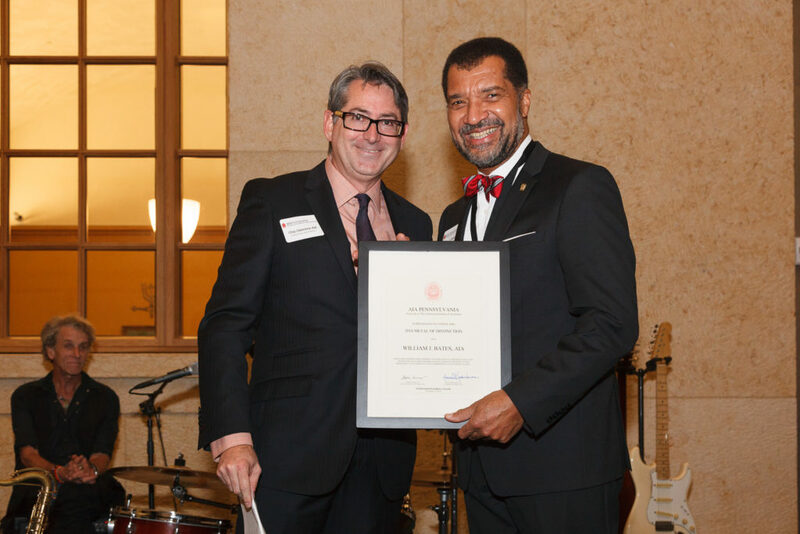 This new award recognizes exceptional contributions to the profession by an AIA Pennsylvania Associate member who graduated in the last five years and who has demonstrated professional and civic leadership. 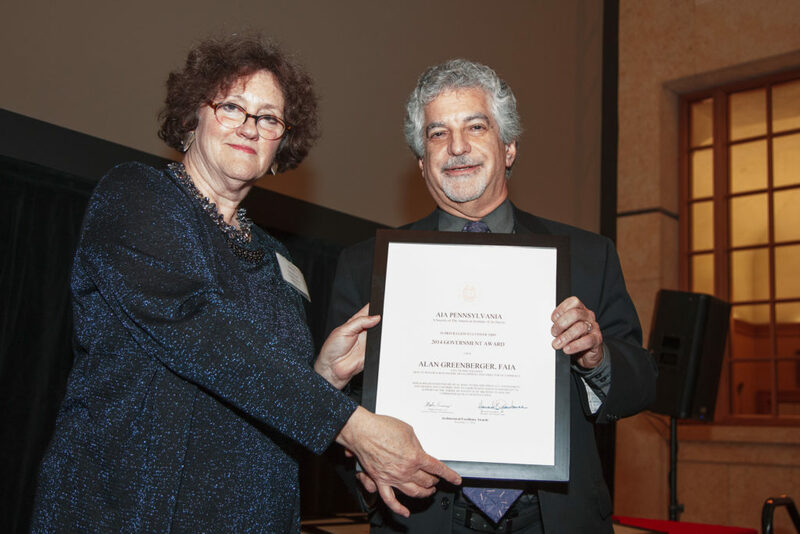 This award is presented to recipients for their direct contributions to the profession or other significant disciplines that have a strong influence on Architecture. The Emerging Professional Award seeks to recognize the exceptional achievements and future promise of a licensed architect and promote their continuing development. The Architectural Firm Award is awarded to any firm or successor firms, whether an individual or an organization of architects, in which the continuing collaboration among individuals of the firm has been the principal force in consistently producing distinguished architecture for a period of at least 10 years. The Government Award is given in recognition of significant contributions to, or particular support of, the profession and business of Architecture and/or the built environment. The Medal of Distinction is the highest award bestowed by AIA Pennsylvania upon a living AIA Pennsylvania member. The recipient shall have made contributions to architecture that transcend local boundaries and have been of benefit to the profession and citizens of the Commonwealth of Pennsylvania. This new award recognizes students nominated by the faculty of an accredited architectural school in Pennsylvania to be honored for proficiency in both academics and design. 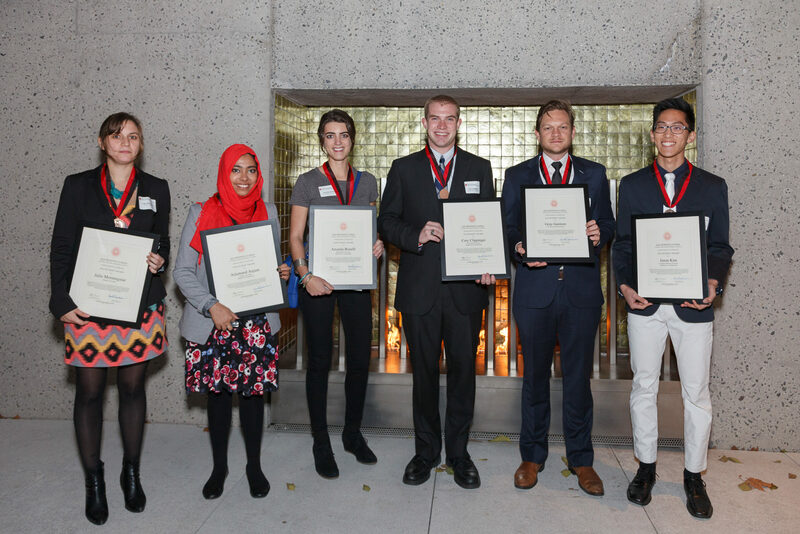 Students were recognized for exceptional scholastic achievement and readiness to take on the challenges and responsibilities of the work environment in an architecture firm.